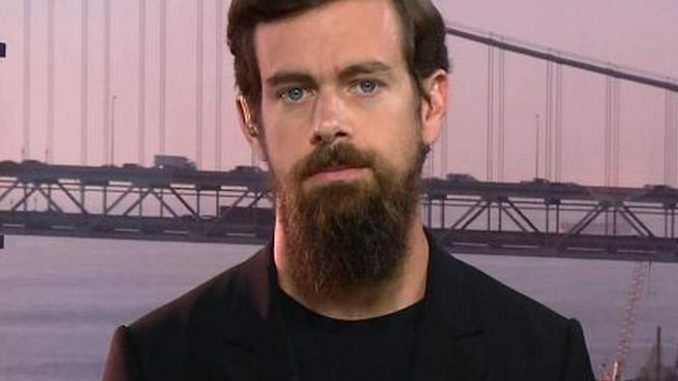 Jack Dorsey has confirmed that Twitter is no longer a neutral platform when it comes to politics and issues of national importance. Speaking to podcaster Sam Harris on February 5, Dorsey was asked about the bias against conservatives on the platform. Thegatewaypundit.com reports: “Twitter reliably lands on one side of the political divide,” Harris said while questioning Dorsey about the ban of feminist Megan Murphy for tweeting “Men are not women,” while discussing transgender people. Her comment was not aimed at attacking any user individually.